Police are looking for assistance from the community to identify suspects who are thought to have committed fraud in two ongoing investigations. Cherry Hill Police are asking for the community’s assistance in identifying fraud suspects in two different investigations. Police released surveillance photos of the suspects on social media over the last couple of days. 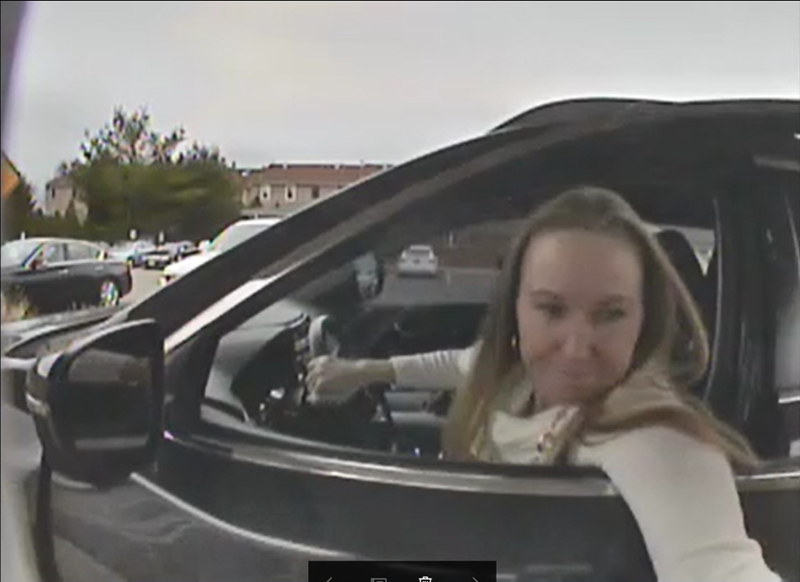 On Tuesday, police said they were looking for a woman who is thought to have recently committed fraud at Future Fitness in Cherry Hill. Anyone with information on the suspect is asked to contact Detective Wernig at (856) 432–8832 or cwernig@cherryhillpolice.com. 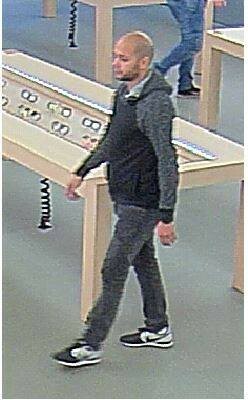 Police are also looking for a man who is thought to have committed fraud at the Apple Store inside the Cherry Hill Mall. Anyone with information on the male suspect can contact Detective Lobanov at (856) 432–8823 or rlobanov@cherryhillpolice.com. Residents can provide information anonymously at tips@cherryhillpolice.com or http://nj-cherryhill.civicplus.com/forms.aspx?FID=84.